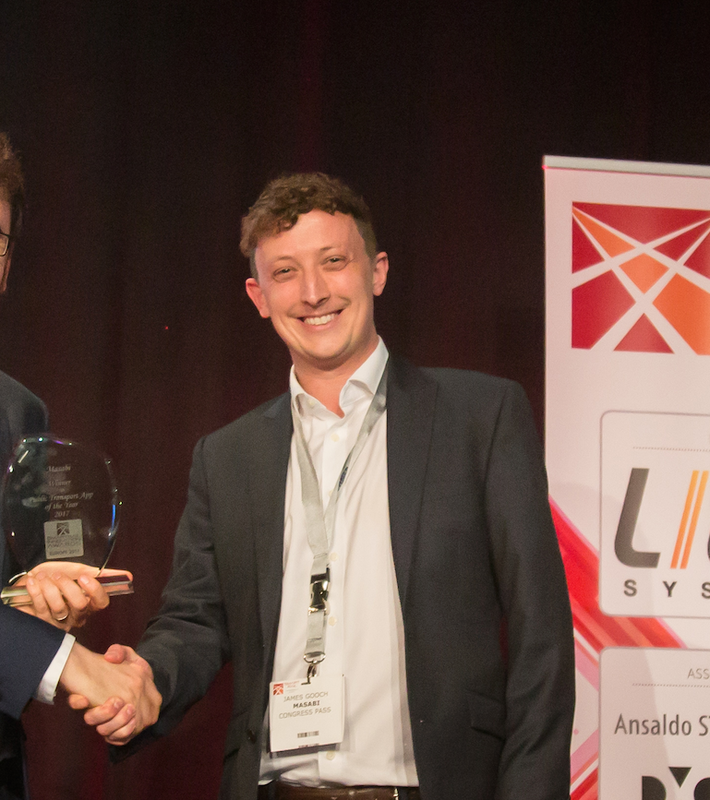 Mobile ticketing is hugely popular with riders around the globe with some of our agencies processing over 50% of tickets through the mobile channel, but sometimes we hear a mobile adoption story that blows even us away. Bustang, which if you were not aware, is operated for the Colorado Department of Transportation by Ace Express, offers daily coach services between places like Glenwood Springs and Denver and between Fort Collins and Colorado Springs. If you have not been on one of the buses before, they are great. Bustang operate climate controlled coaches which are equipped with WiFi access, USB outlets, restrooms and of course mobile ticketing. 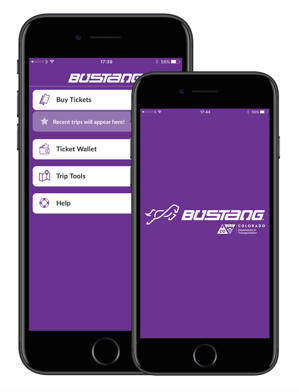 The Bustang mobile app (JustRide Bustang) was launched in September 2017 and after only 10 months reached an adoption rate of 66 percent, with two out of three people now using their mobile phones to buy their ticket and travel. JustRide Bustang is an agency branded application, powered by Masabi’s Justride Fare Collection Platform. Being an agency branded application helps to convey trust with riders and is one of the factors crucial in attaining high adoption levels. The other is that tickets are available offline meaning you can still access your ticket even without an internet connection. The recent addition of Apple Pay and Masterpass to the Justride Bustang mTicketing app allows customers to purchase tickets even quicker and more easily, and will likely drive a further increase in adoption. For more information about Masabi’s mobile ticketing technology and offerings, please visit here.